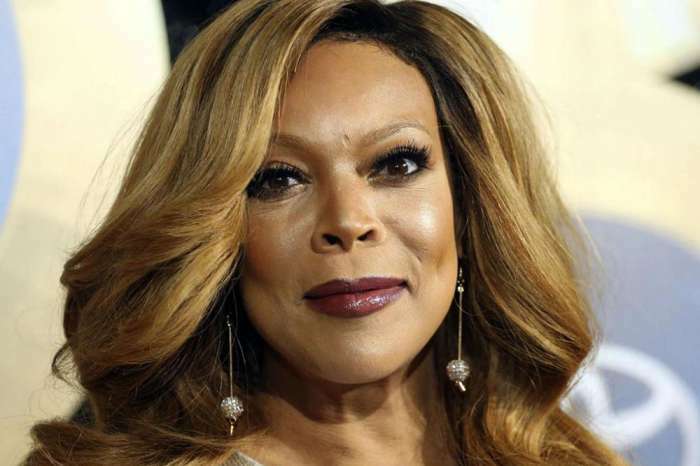 Do not be a hater that is what Wendy Williams is telling the people who are claiming she is too thin. The former radio host is showing those throwing shade that she is unbothered by stepping out makeup free. 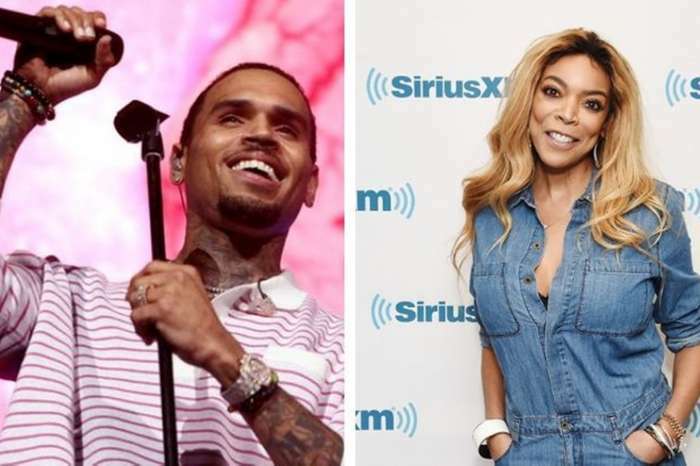 Williams is known for dishing it; she recently went after Nicki Minaj, Kenya Moore, Tyrese, and 50 Cent. However, can she take it? 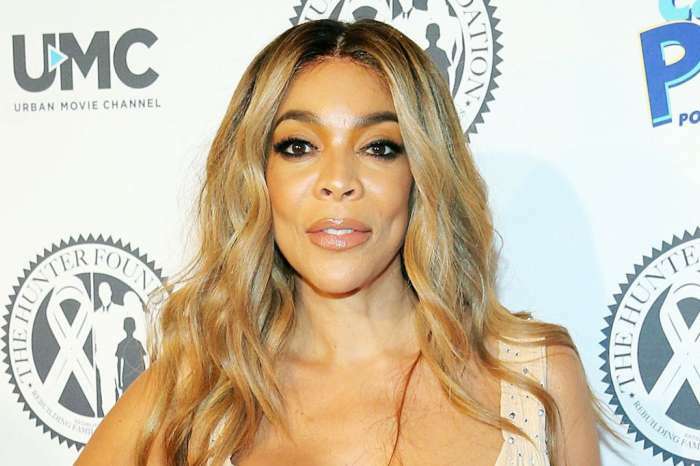 The host of the Wendy Williams Show recently fainted on live TV, and many were quick to point to her tiny frame as a problem. She appeared on Extra where she slammed the naysayers. She said the fainting had nothing to do with her weight. In a past interview, Williams revealed how she was able to lose 50 pounds. However, some of Williams’ friends are worried about her eating habits.